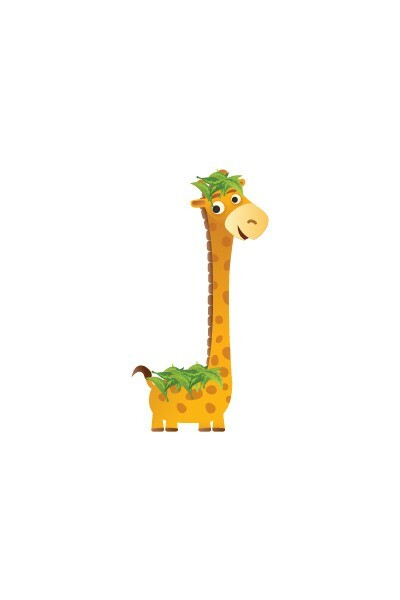 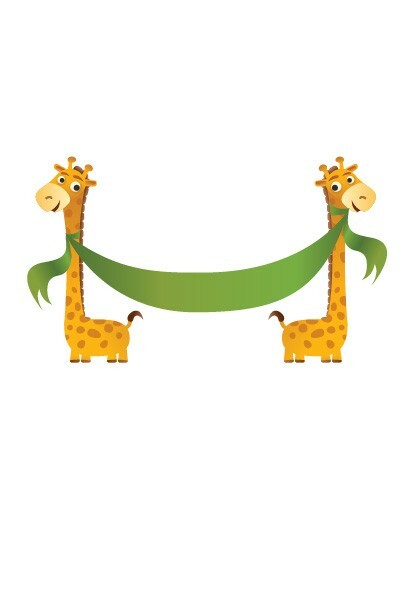 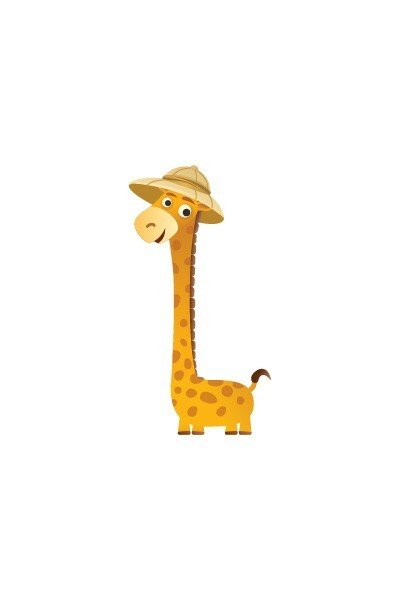 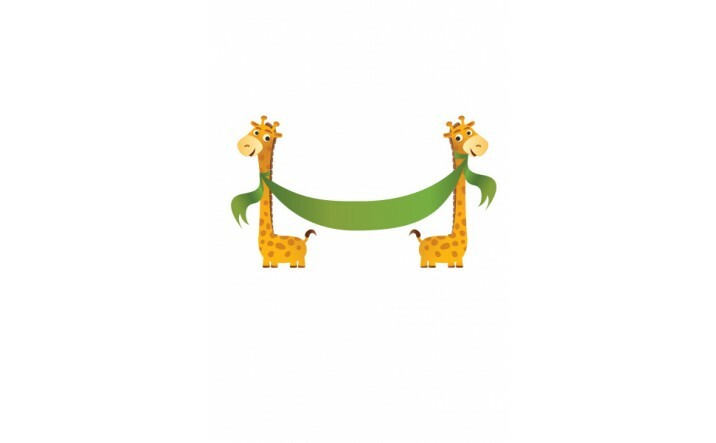 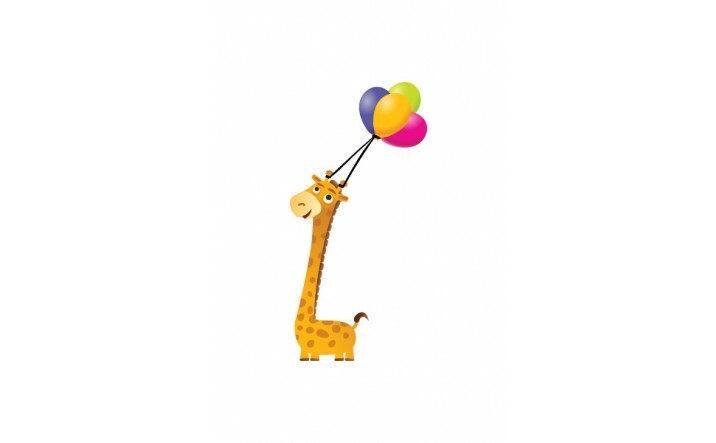 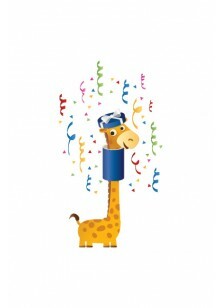 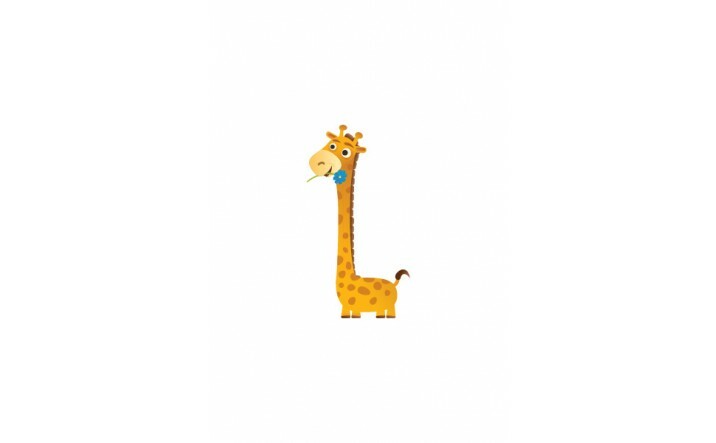 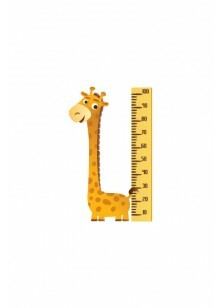 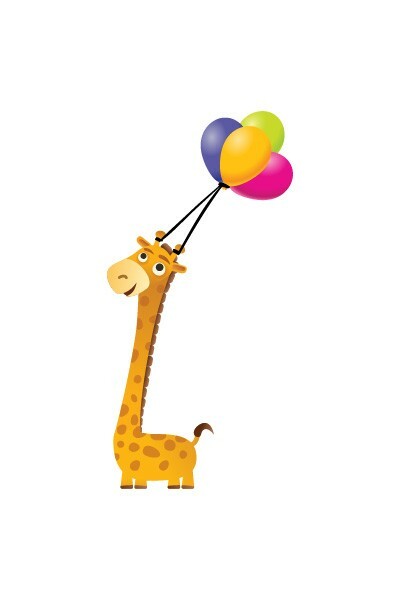 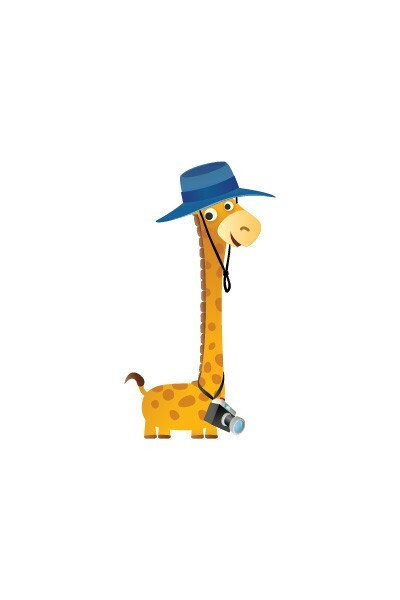 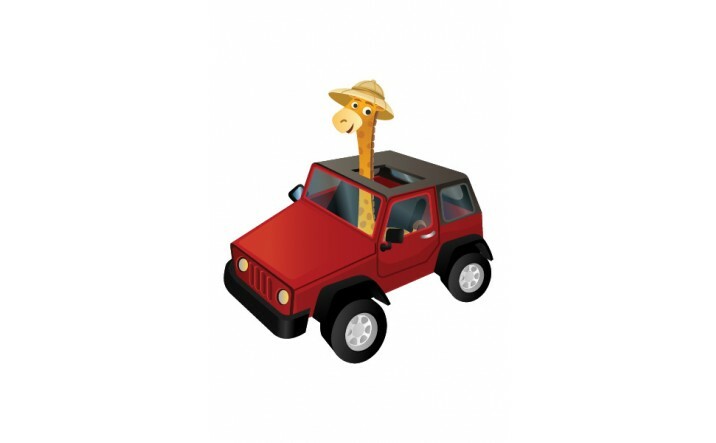 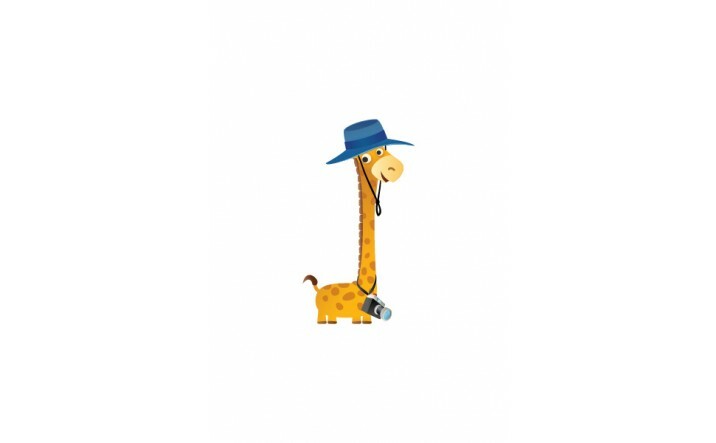 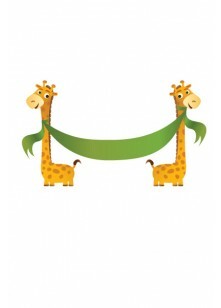 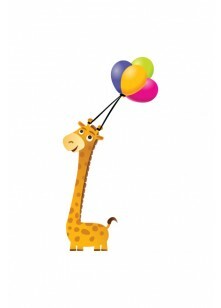 p>Do you need for you design a wild giraffe, a safari giraffe or a birthday giraffe? 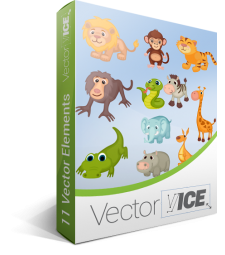 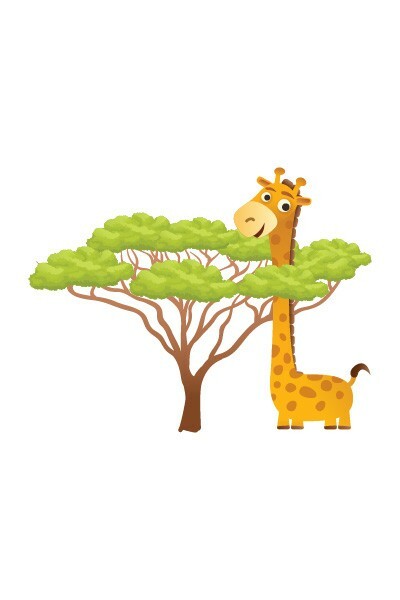 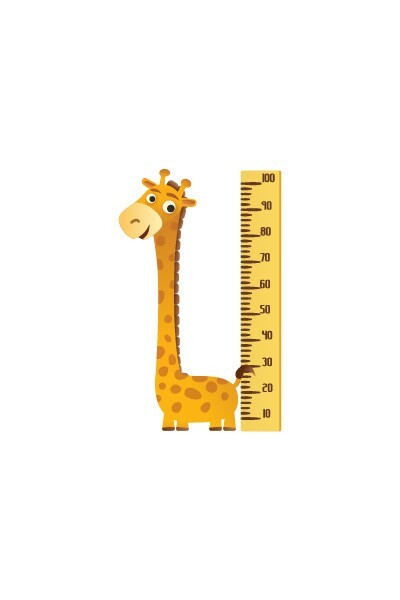 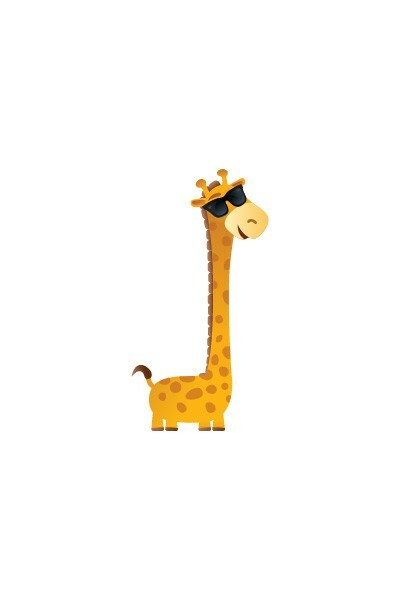 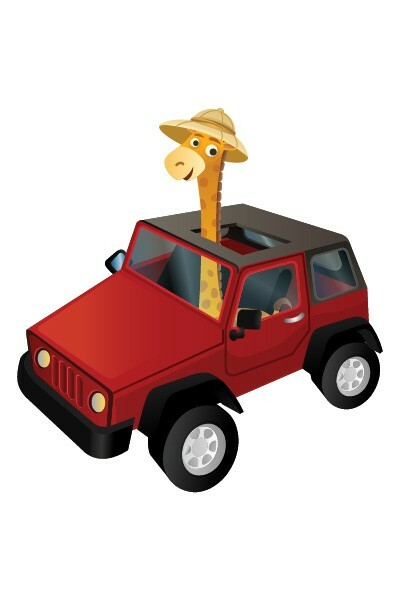 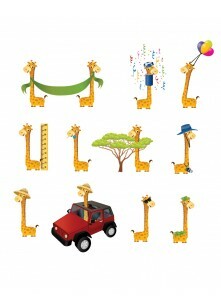 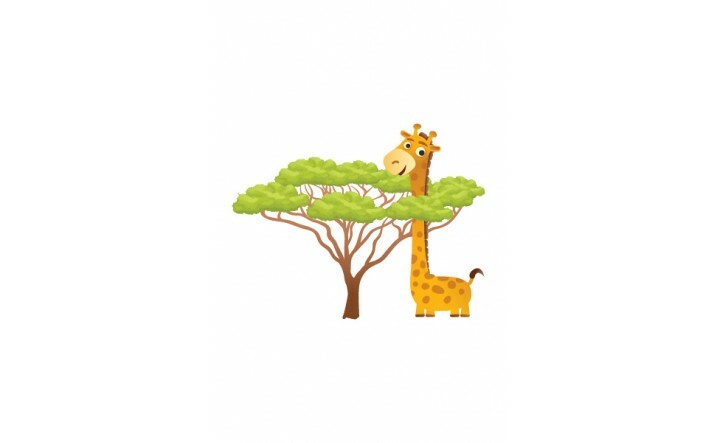 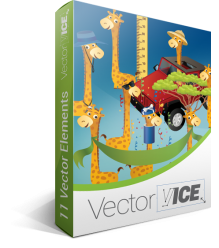 No problem, check our Giraffe Vector Pack, for 11 high detailed vector Giraffe. 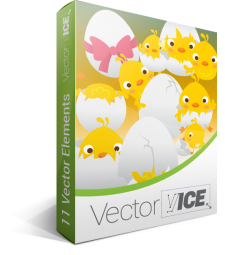 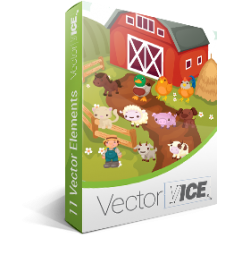 All vectors are 100% original, hand drawn and royalty free. 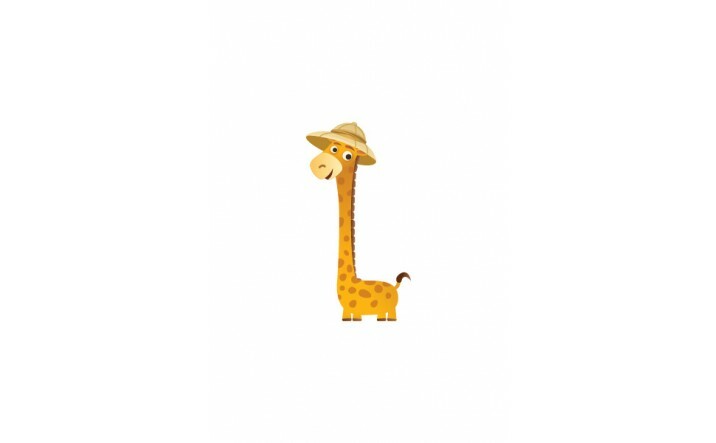 Do you need for you design a wild giraffe, a safari giraffe or a birthday giraffe? 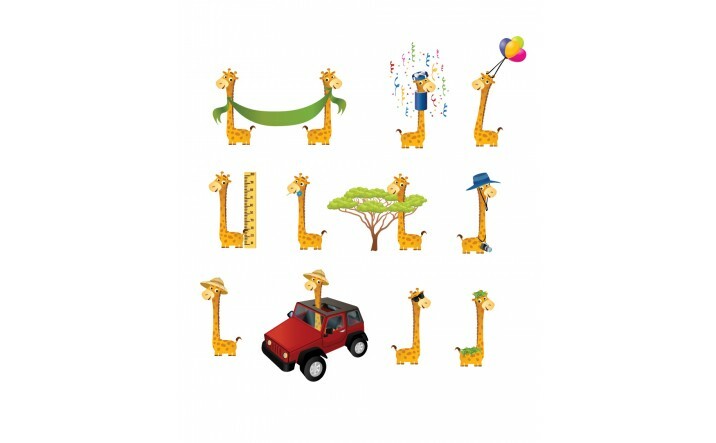 No problem, check our Giraffe Vector Pack, for 11 high detailed vector Giraffe. 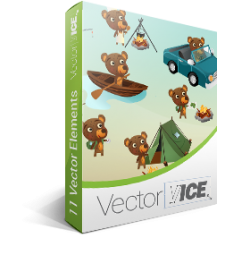 All vectors are 100% original, hand drawn and royalty free. 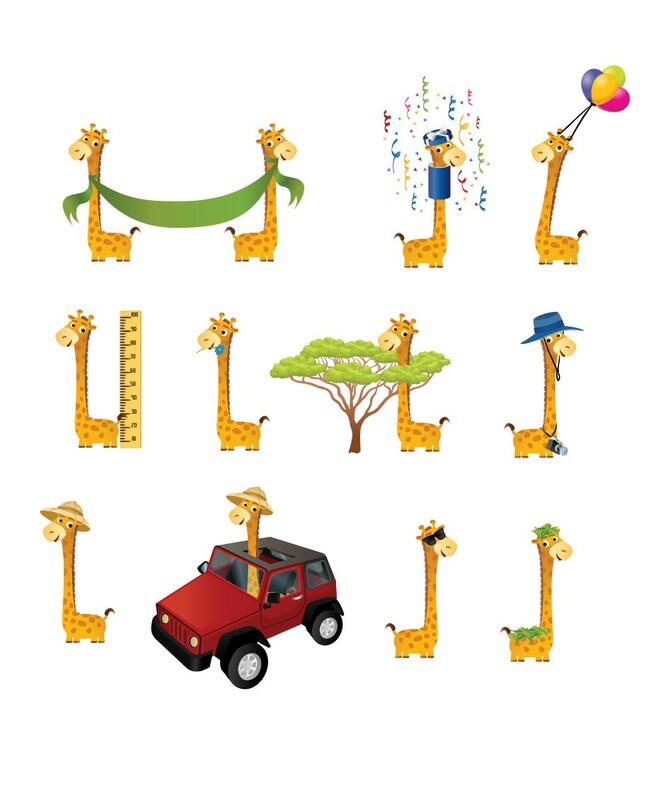 You can use this vector pack for works related to giraffe themes for your print brochures designs, web graphics design or postcards design.